The Links at Stono Ferry. Set amidst South Carolina Lowcountry breezes from the Intracoastal Waterway and centuries-old live oaks, Stono Ferry is a refuge from society’s hustle. This championship, Ron Garl design offers one of the most exciting tests in all the Lowcountry. Stono Ferry is a semi-private club open for membership as well as to local and golf vacation play. Wage your own war on the site of a historic Revolutionary War battle. Stono Ferry is less than 30 minutes from downtown Charleston, and is also the closest course off both Kiawah and Seabrook Islands. 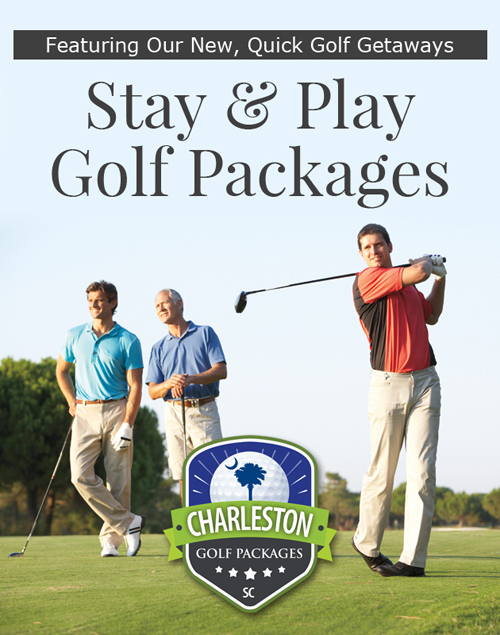 Whether you are a local or a vacationing golfer, the wonderful golf experience at Stono Ferry is mere moments away. 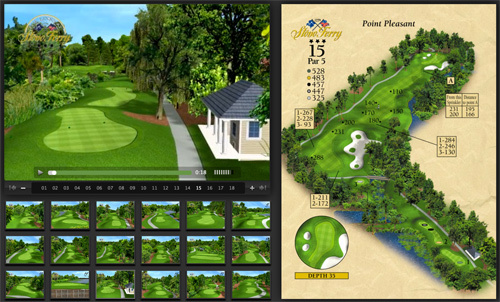 Tee Times & Membership Information: (843) 763-1817 | Read Our Current Newsletter Here!